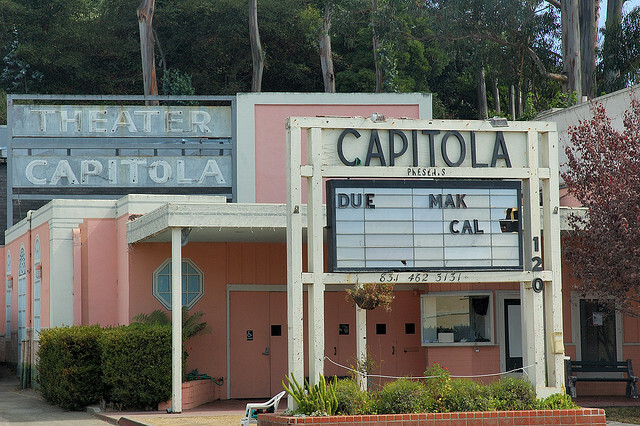 The Capitola Theater in 2005, after it was closed. I have worked in theater box offices since I was 16-years-old. Audrey, who owned and ran the beachfront Capitola Theater for 50 years, seemed as good a character as any to model my career after. She wore thick glasses and a grey bun in her hair while she sold tickets in the box office until the theater closed in 1996. 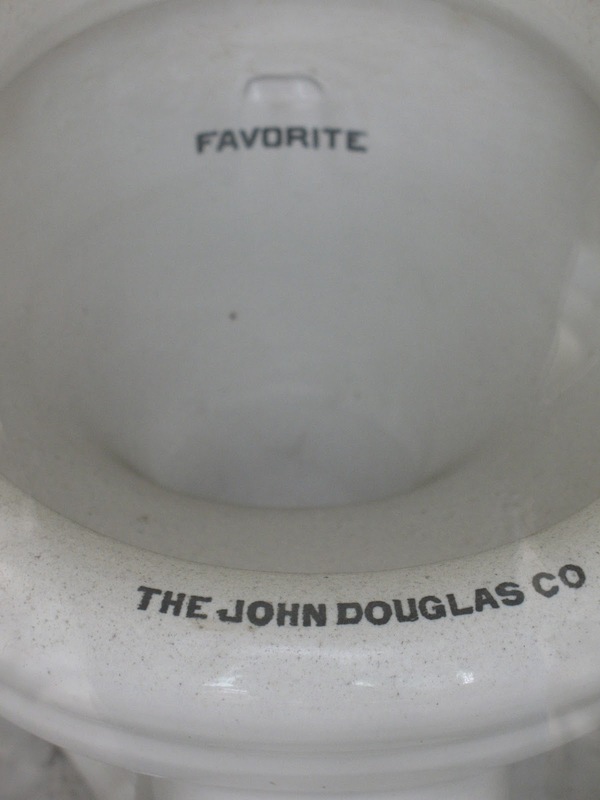 In the 1980s and 90s my family religiously attended the theater’s second-run double features. Huge plumes of tobacco smoke billowed from one half of the auditorium, the official smoking section. Audrey’s devil-may-care attitude towards the public’s health gave me a thrill. To my horror, the theater was demolished in 2010. 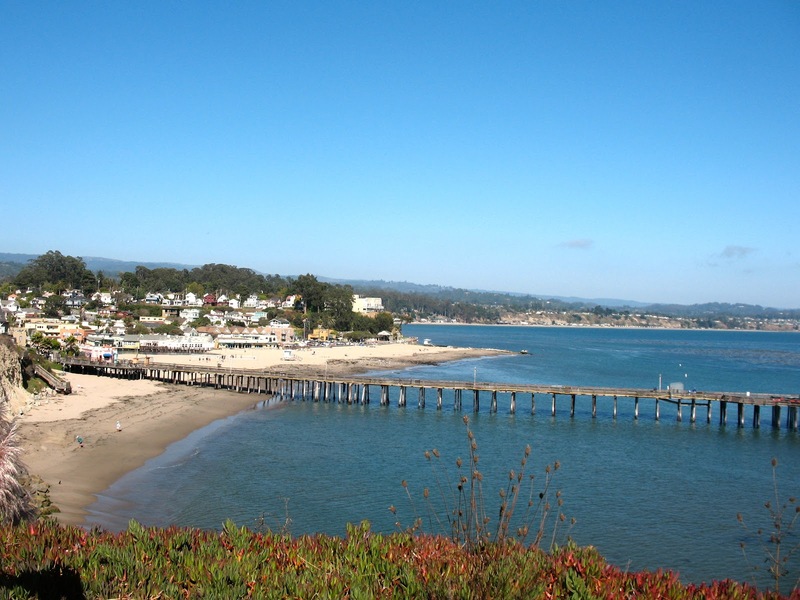 Despite this travesty, Capitola Village still has its charms. 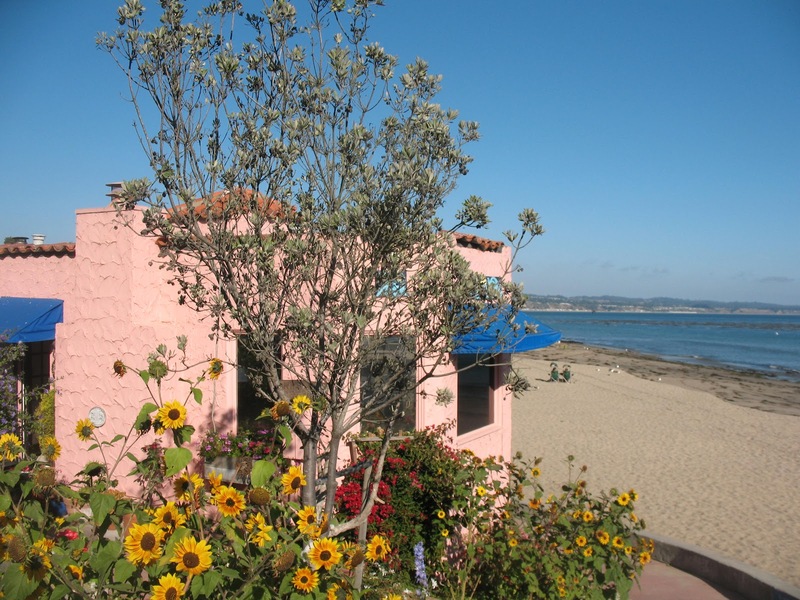 The pastel architecture and small winding streets of Capitola Village evoke a seaside Mediterranean village. The village exists to entertain tourists and pleasure-seeking locals. Mr. Toots Coffeehouse: walk up the stairs on the Esplanade to this warm and cozy second story coffee shop with a beach view. 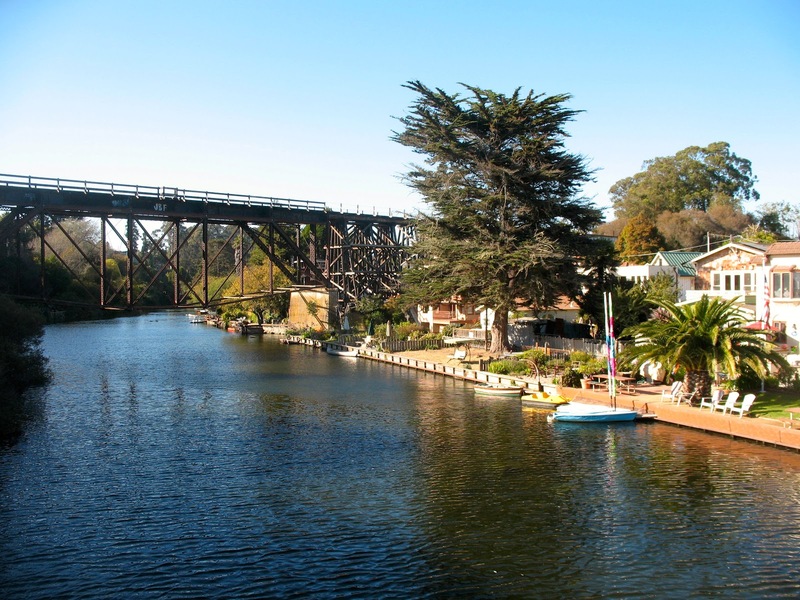 Soquel Creek Walk: Walk down below the Stockton Avenue Bridge (on the side closest to the Village), away from the beach, on a flower-lined path between 1920s houses and their backyards, which overlook the creek on the other side of the path. 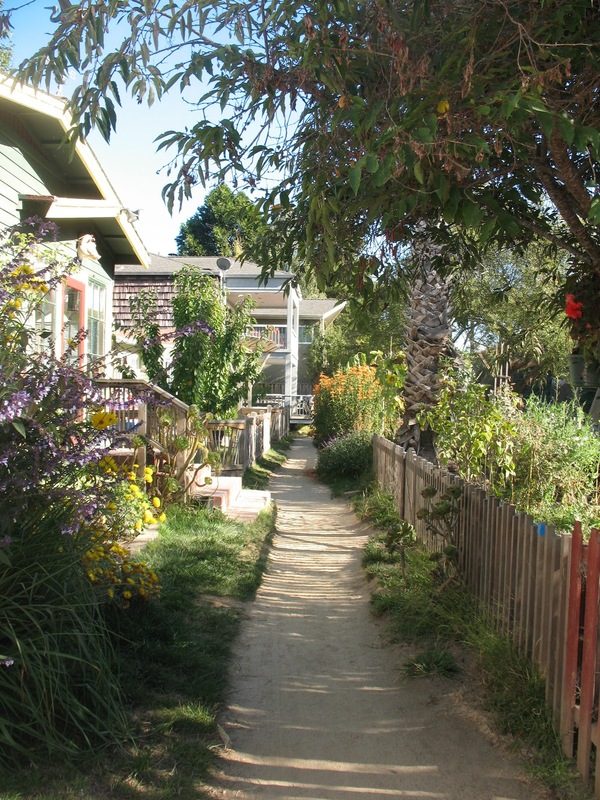 Resist the urge to enter the disheveled cheerful gardens for a better look at the creek. 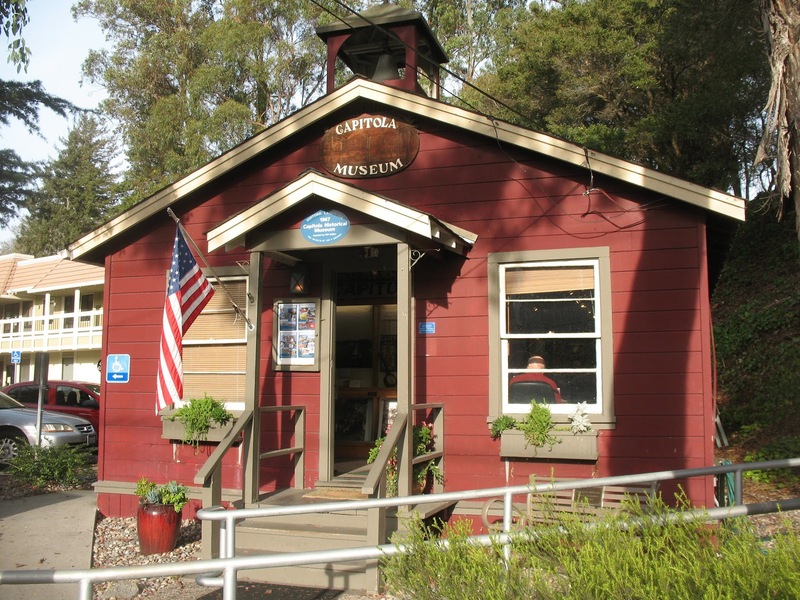 Capitola Historical Museum: Walk up Capitola Avenue to the little red museum with free admission. 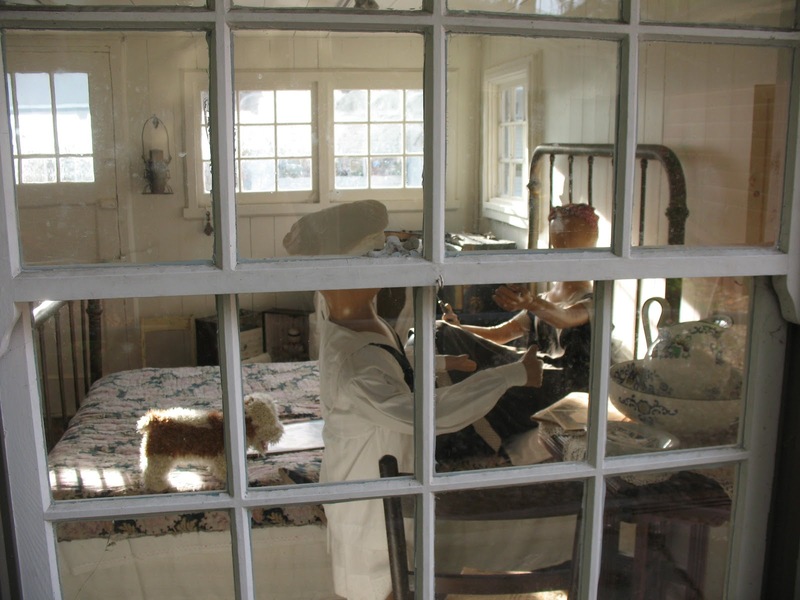 If they are not open, you can still check out the historic bath house toilet and shower stalls and the tiny beach cottage with an adorable 1920s beach vacation scene inside, complete with mannequins and little dog. If the museum is open, learn about the old carousel, bowling alley, Theater Capitola, ice rink, tiki-themed night clubs, speakeasy, and Grand Hotel - all lost to history. The Beach: Sunbathe and jump in the water on the beach. Relax. The Pier: Catch the sunset at the end of the pier for a view of the village from the sea. 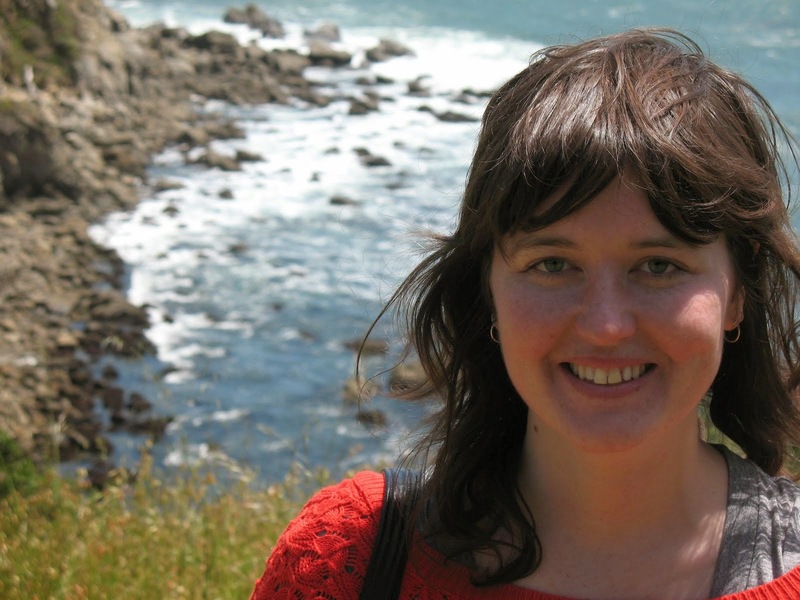 Poke your head into the bait shop and step back in time to the early 80s. Nothing has changed here. Check out hundreds of photos of fishermen and women with their catch on the walls and ceiling. 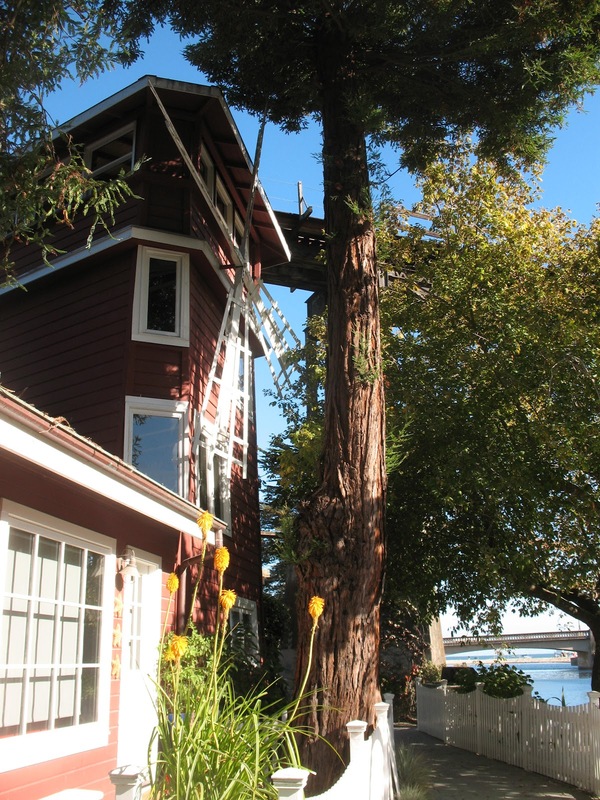 Dinner at the Shadowbrook: Take the little red cable car down the steep hill to this restaurant clinging to the steep banks of Soquel Creek. Have a cocktail in the Rock Room Lounge while you wait for your table. Prices reflect the impeccable cuisine and ambience on offer here.